Welcome to the fifty-fifth stoat snippet! Welcome to the fifty-fourth stoat snippet! Welcome to the fifty-third stoat snippet! Welcome to the fifty-second stoat snippet! We have now been producing these weekly updates for a year! We hope you’ve been finding them interesting and useful. Welcome to the fifty-first stoat snippet! Good news for a great bee! Welcome to the fiftieth stoat snippet! Welcome to the forty-ninth stoat snippet! Welcome to the forty-eighth stoat snippet! Welcome to the forty-seventh stoat snippet! 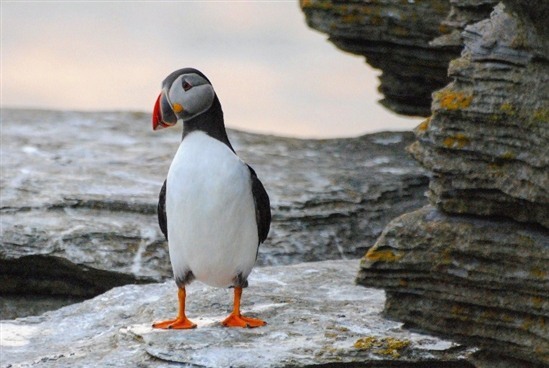 Papa Westray’s RSPB Scotland’s North Hill nature reserve hosts some breath-taking scenery and charismatic birdlife, with puffins lounging atop the cliffs of Fowl Craig, and the elegant silhouettes of Arctic skuas patrolling the heath. Welcome to the forty-sixth stoat snippet! Kirsty Nutt describes meeting the UK’s first stoat detection dog and the important role he and his handler Ange have in safeguarding Orkney’s native wildlife. Welcome to the forty-fifth stoat snippet! Welcome to the forty-fourth stoat snippet! Welcome to the forty-second stoat snippet! 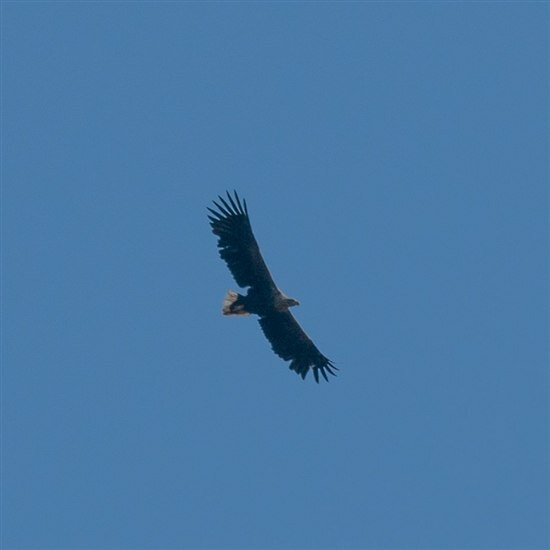 White-tailed eagle twins on Hoy! 2018 marks the 100th anniversary of the extinction of white-tailed eagles in the UK, with the last British bird killed in Shetland in 1918. So it is a particularly poignant year to celebrate the return of these magnificent birds to our shores, with the first white-tailed eagle chicks to hatch in Orkney for 145 years! Welcome to the forty-first stoat snippet! Welcome to the fourtieth stoat snippet! Wow - how time flies! Welcome to the thirty-ninth stoat snippet! Welcome to the thirty-eighth stoat snippet! These snippets are a short update on progress with both the Orkney Native Wildlife Project and the Orkney Mainland Predator Invasion Biosecurity Project, as well as addressing any concerns that folk have raised with Scottish Natural Heritage (SNH) and RSPB Scotland. Welcome to the thirty-seven stoat snippet! Welcome to the thirty-sixth stoat snippet!